Would you like to volunteer with us at one of our events? 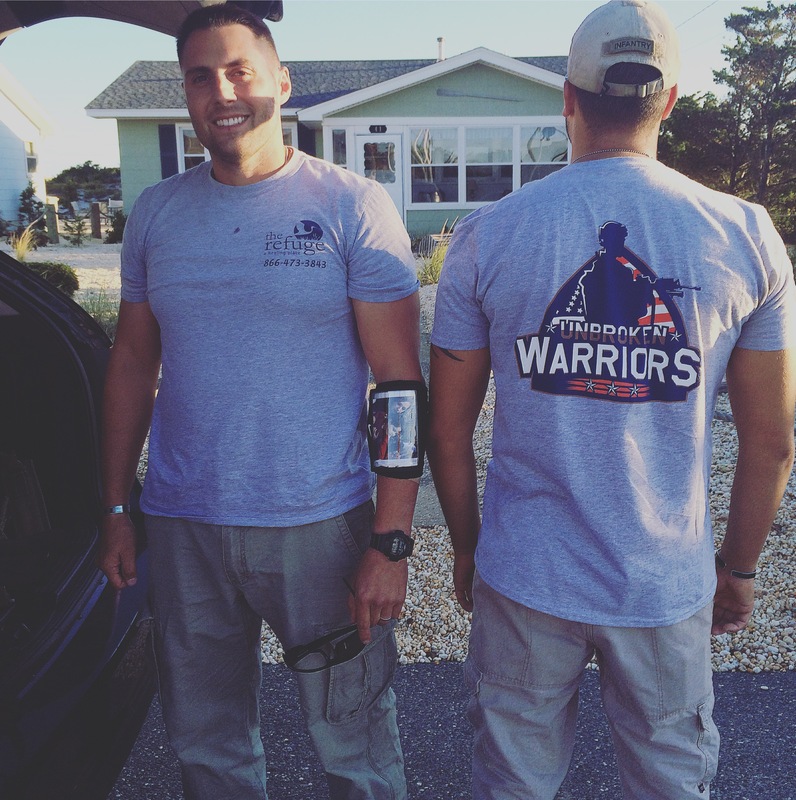 Unbroken Warriors welcomes passionate volunteers. We often have opportunities for people to have us at our fundraisers. We love helping groups throw fundraisers for Unbroken Warriors! Reach out to us by submitting the Volunteer Form here and be sure to specify which event you are interested in or what fundraising work you are thinking about for Unbroken Warriors. We appreciate all those that are as passionate about helping our Veterans as we are and will be in touch with you within 24 hours to let you know what you can do to help us!